Novolab, specialist in laboratory supplies. Novolab NV is an independent distributor of lab supplies, medical disposable supplies and lab equipment, located in Belgium. With 5000 products in stock and a catalogue containing over 30,000 products for the lab, we guarantee speedy delivery and a wide selection. In addition to leading brands, including Eppendorf, GE Whatman, Brand, Pro-Lab Diagnostics, BD, Duran (DWK Life Sciences), Grant Instruments, Ika and Kimberly Clark, we also carry less known, but very high-quality brands like Shield Scientific, Biosan, Vacutest Kima, Deltalab, RBS and many others. 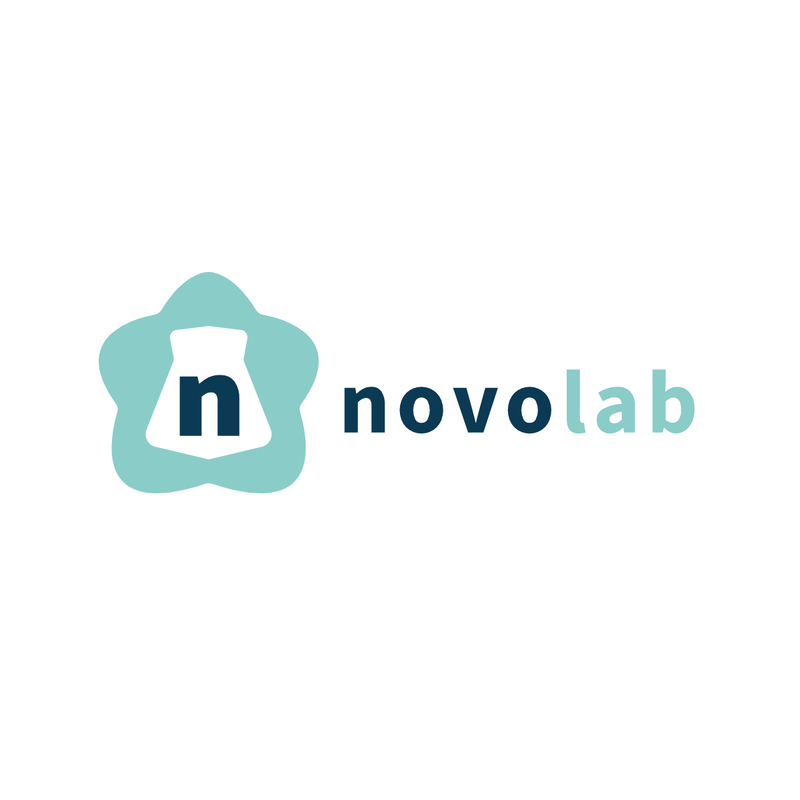 If you are looking for disposable materials for the lab, Novolab is the right place to come to. From flasks, beakers, petri dishes, reagents, pipette tips, test tubes over well plates, containers, racks, tapes and serological pipettes or labels to cryo boxes,… you can find it all at Novolab. We also offer a range of high quality disposable items for the clinical laboratory or medical services, such as syringes, needles, needle containers, blood sample test tubes or a vacuum system for urine sampling. During the past few years, we have also been focussing on personal protection equipment with a particular specialisation in disposable gloves for the laboratory, industry and the medical sector. We have the required knowledge of legislation or materials to assist you in choosing the right glove. Novolab makes the difference with a personal approach, solid product knowledge and on the spot solutions for our customers. In consequence our after-sales services and our own repair service with certified technicians are important cornerstones of our company. For that reason, you can also come to Novolab for a wide range of laboratory equipment. Whether you are looking for centrifuges, incubators, climate chambers, automatic urine analyzers, shakers, UV boxes, water baths or other lab equipment. Be sure to take a look at our webshop.